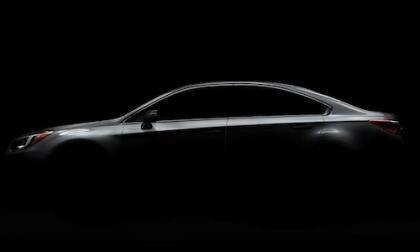 The all-new 2015 Subaru Legacy flagship model will make its world debut at the 2014 Chicago Auto Show on February 6. While that may read a bit strangely to the Honda loyal and electric car enthusiasts, Honda’s only true electric car available in North America is not for sale. 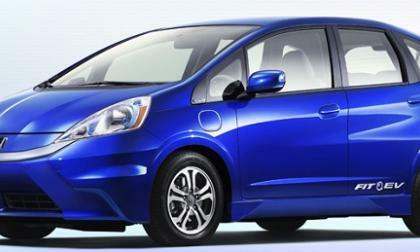 Today we look at the 2014 Fit EV. 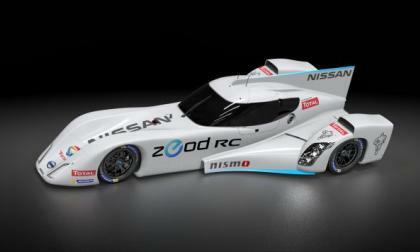 A ground-breaking new engine from Nissan's research and development team will be the powerplant inside the new ZEOD RC race car for Le Mans. Learn about this engine and why it's so extraordinary. 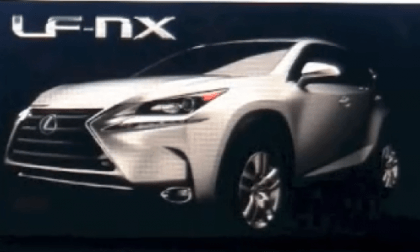 During a recent presentation Lexus showed a slide of the production version of the new LF-NX crossover. 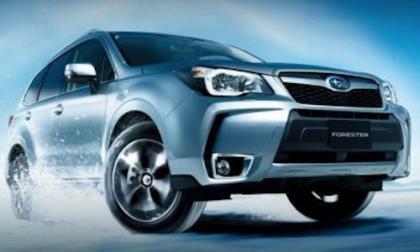 Subaru’s two top selling models, the 2014 Forester and XV Crosstrek have collected more awards in Scotland. What’s going on up north? 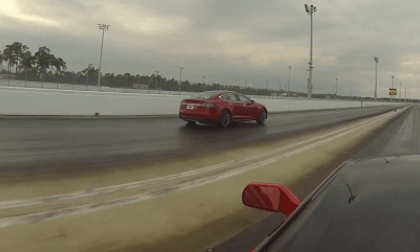 Is a Tesla Model S drag racing a Corvette a fair fight? Why not? You can help Chevrolet donate one million dollars to support breast cancer research without doing anything more than click a link through your Facebook or Twitter profile as part of the new Purple Your Profile fundraising campaign. 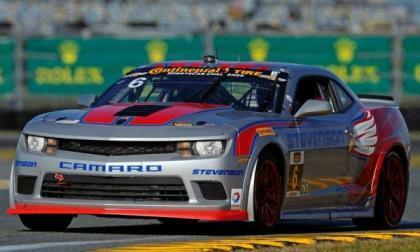 The new Chevrolet Camaro Z/28.R made its racing debut this past weekend at the first leg of the 2014 Continental Tire SportsCar Challenge and much like their bigger brothers in the Rolex 24, the new Camaro race cars didn’t have the success that the teams had hoped. 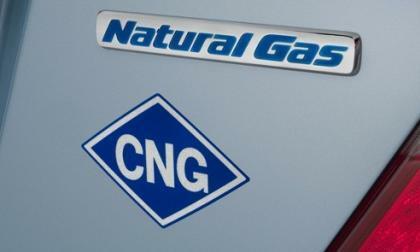 Since the Prius arrived about 14 years ago all of the hybrids in America have been gasoline electric. 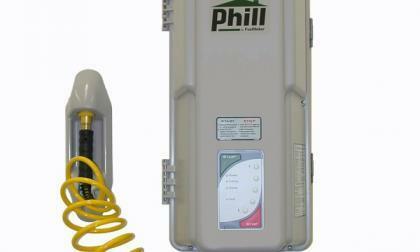 Why not marry the two cleanest methods of propulsion we have? 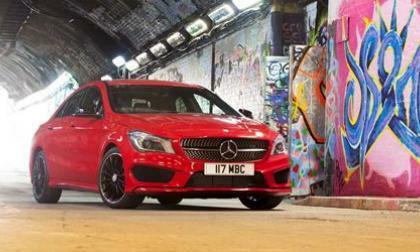 The all-new 2014 Mercedes-Benz CLA-Class is already getting awards, but from an unlikely place. 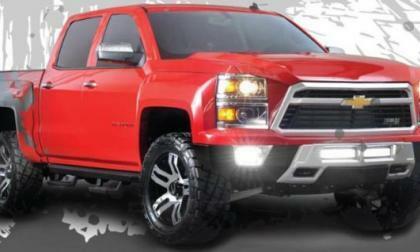 Since the Ford F150 SVT Raptor was introduced, Chevrolet Silverado fans haven’t been able to do any more than piece together a truck that will compete with the Raptor but the folks at Lingenfelter are looking to change that with their new Chevrolet Reaper package. 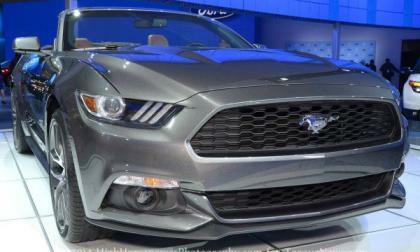 As information on the 2015 Ford Mustang continues to trickle out of just about every automotive stream in the industry we have learned that the new base V6 and EcoBoost Mustangs will ride on Goodyear tires that should further increase the performance capabilities of these non-V8 models. Should you be concerned the Prius C failed this new test? 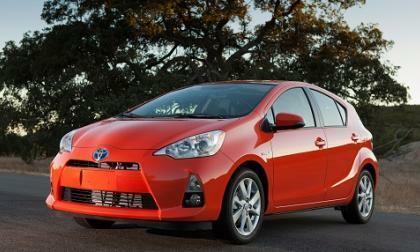 Shoppers considering a Prius C should be aware that the car rated poor on a new crash test. Here is the scoop on why they should still consider the Prius C.
Read more about Should you be concerned the Prius C failed this new test? We have already watched the new Hennessey Corvette Stingray with the HPE600 package break the 200mph barrier and today we get to watch as the Texas tuner unleashes their HPE700 package for the 2014 Corvette Stingray on the dyno – with very impressive aural output. 2015 Subaru WRX vs 2014 Ford Focus ST: Who wins? 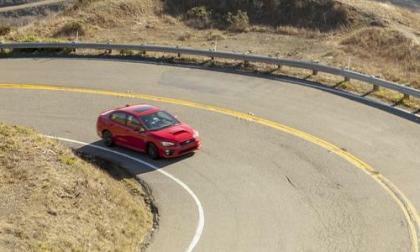 Motor Trend takes the all-new 2015 Subaru WRX and pits it against the 2014 Ford Focus ST. 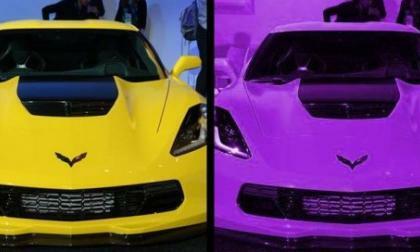 Which one is best to drive? Read more about 2015 Subaru WRX vs 2014 Ford Focus ST: Who wins? 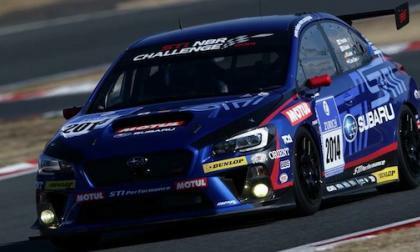 The production 2015 Subaru WRX STI benefits directly from what Subaru Tecnica International Inc. (STI) learns from the Nurburgring 24-hour race car. Last week we looked at the growing concern that the 2015 Ford F150 will be more expensive to both insure and repair due to the high tech aluminum body panels but to put those fears to rest, Ford Motor Company is offering an aluminum repair tooling package at a discount to those dealerships with body shops that want to be able to work on the next generation F150. 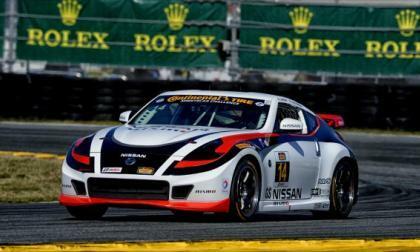 A wreck, breakdown, and miscall during the race put Nissan's driving affiliates out of the Daytona 24, but they're looking forward to Sebring for a comeback. 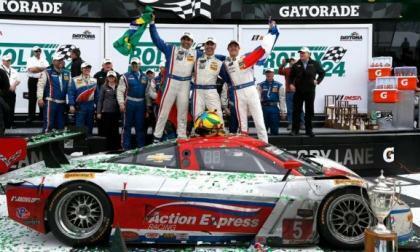 The 2014 Rolex 24 hour race at Daytona International Speedway took place this weekend and thanks to complete television coverage by a handful of Fox network channels, endurance racing fans got the best possible look at the fabled event as Corvette, Oreca, Porsche and Ferrari each claimed class wins with the Corvette taking the overall win. 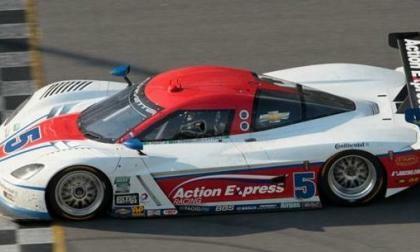 This weekend’s 2014 Rolex 24 hour race at Daytona International Speedway had its upsides and downsides for Chevrolet Corvette fans as a Corvette Daytona Prototype claimed the overall win while the new Chevrolet Corvette C7R teams struggled with mechanical problems. 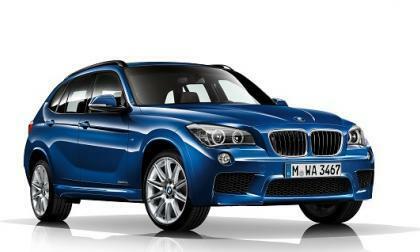 The 2014 BMW X1 wants so badly to be a compact, sporty, luxury crossover, but it is really just a small BMW. Is that a bad thing? 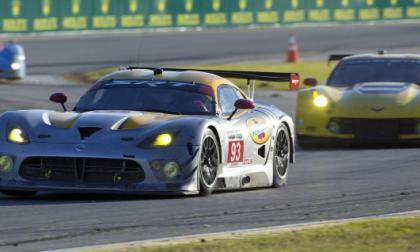 While the SRT Viper GTS-R teams that took to the high banks of Daytona International Speedway for the 2014 Rolex 24 weren’t able to repeat the victory posted by the Viper team back in 2000, this week proved to be a very successful return to the legendary event for the modern Viper race program – finishing 3rd in class, 12th overall and beating both of the Chevrolet Corvette C7R teams. 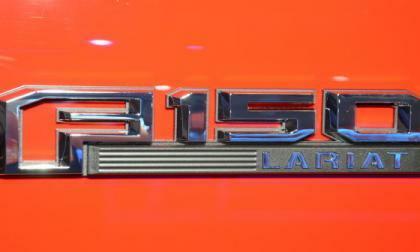 Now in its third year, the Scion FR-S is starting to slide in sales as those that wanted one have one. 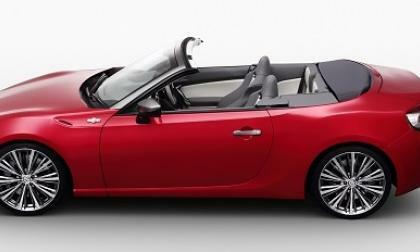 Will Toyota and Scion change the car to attract new buyers? 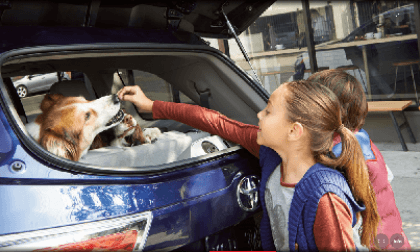 Here are the 4 main things that make the 2014 Toyota Highlander even better than the previous generation besides the obvious. 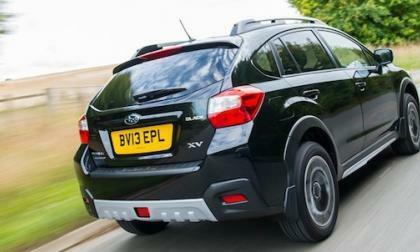 The 2014 Subaru XV has been awarded the "Crossover of the Year" by Press & Journal in Scotland. 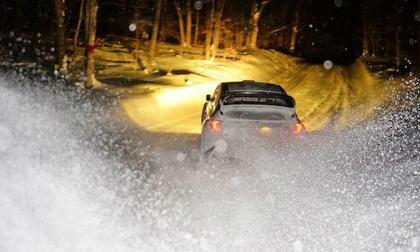 2014 Subaru WRX STI wins at Snow* Drift in the Overall and 2008 WRX STI in the Super Production categories. 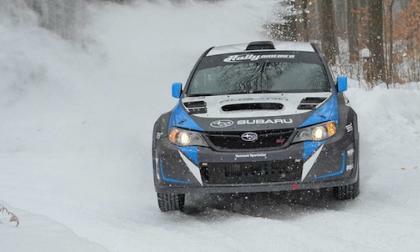 At Sno* Drift 2014 the 2014 Subaru WRX STI wins the first victory of the season in the 2014 Rally America National Championship. 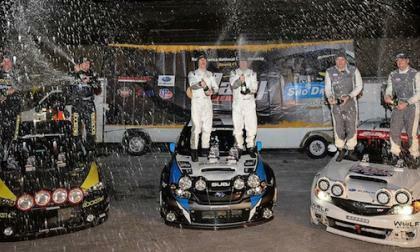 They beat Rockstar Energy Drink Rally Team’s Antoine L’Estage and the Mitsubishi Lancer Evolution to take the victory. Consumer Reports took the all-new 2015 Subaru WRX into a snow-covered field. How did the new WRX perform? 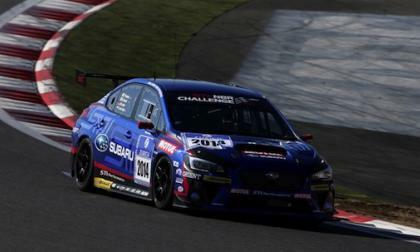 Subaru has just completed a "shakedown" of its all-new 2015 WRX STI race car for the 2014 Nurburgring 24 hour Race.